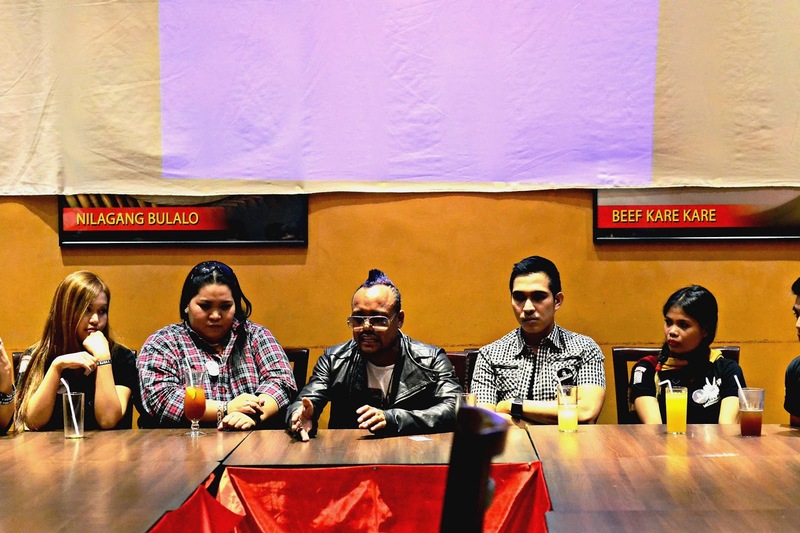 Recently, Black Eyed Peas’ Fil-Am member Allan Pineda also known as Apl.De.Ap unveiled his latest project for his foundation, Apl de Ap Foundation. Despite his busy schedule, he devoted his time to lend his hand for those who needs help. 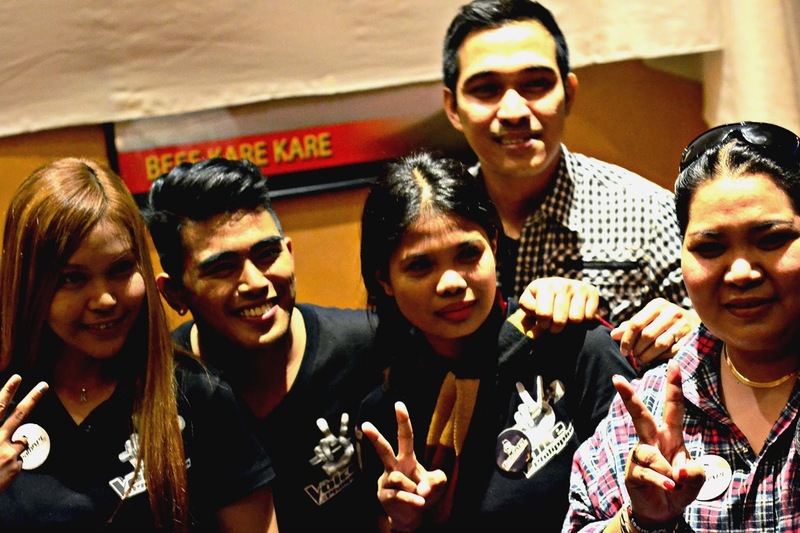 Last year, he launched an education campaign called We Can Be Anything, in partnership with Ninoy and Cory Aquino Foundation (NCAF) and Apl De Ap Foundation. 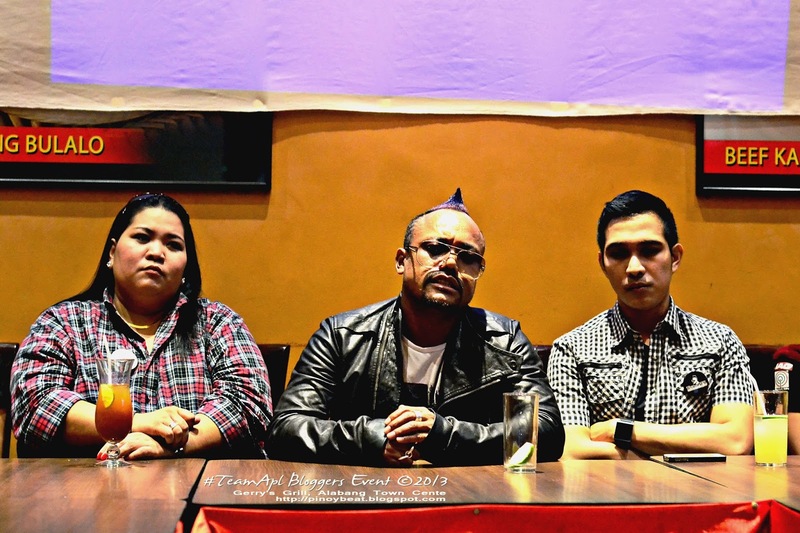 As Apl expressed his desire to help improve the education situation in the Philippines. He said that education is the only long-term ticket to a better life. There’s a lot of NGO’s launched programs besetting the Philippine educational system. 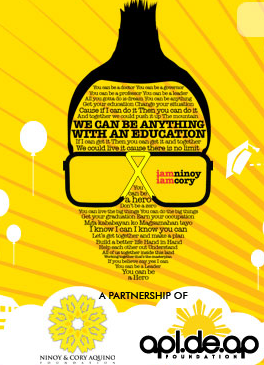 In 2011, NCAF appointed him the special ambassador for education of the iamninoy-iamcory Movement. With his successful career, he wants to give back to his fellow Pinoy all the blessings that he have via this generous advocacy. Kudos to Apl for his community works, despite the fact that he’s busy doing The Voice of the Philippines as one of the coach of the said reality show. Meanwhile, Team Apl which composed of aspiring singers Corazon Dela Cruz, Janice Javier, Thor Dulay, Jessica Reynoso, Tristan Perfecto and Penelope Matanguihan joined the said event and they said that Apl inspired them to share their talent. Check out Apl de Ap Foundation’s We Can Be Anything for more details on how you can help.